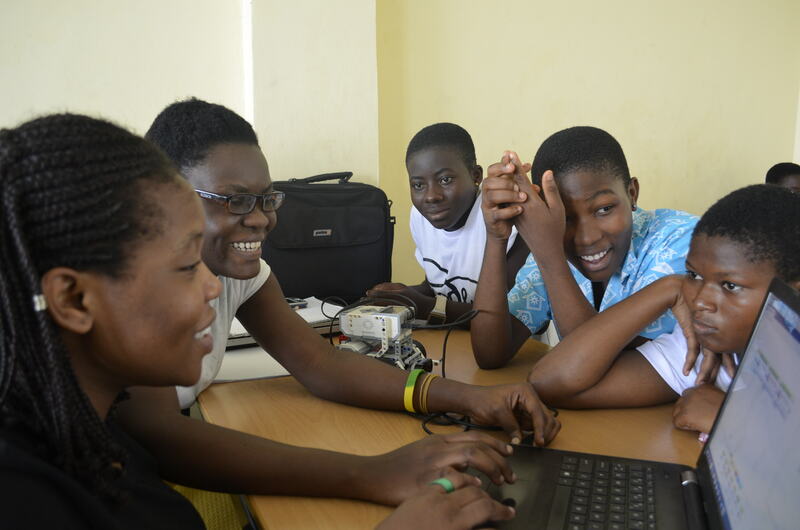 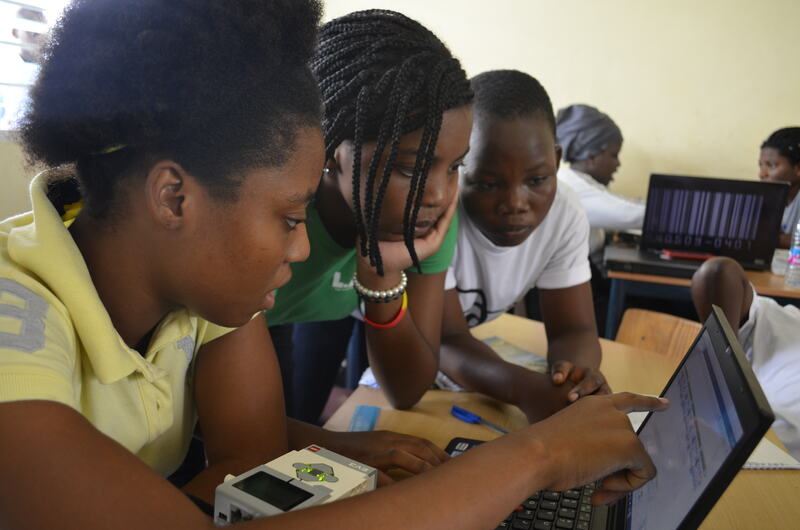 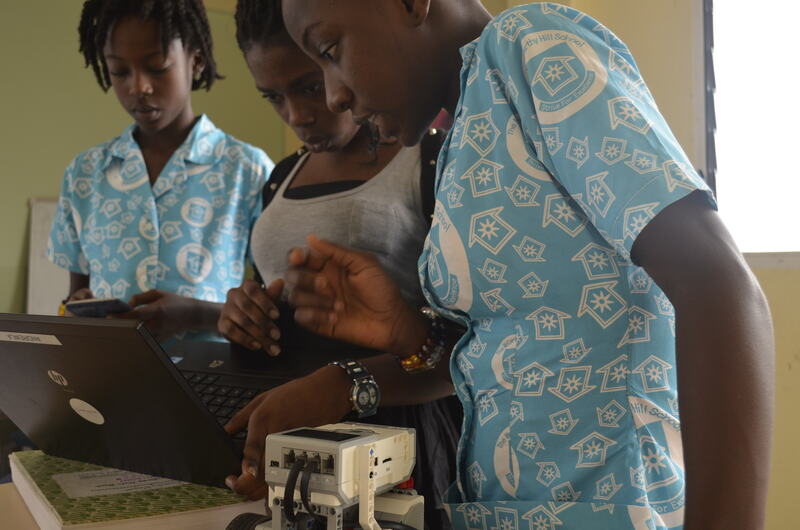 The Accra Holiday STEM Camp for teenage girls was a 5-day non-residential event that introduced students to broad principles of computer programming, mobile app development, and robotics. 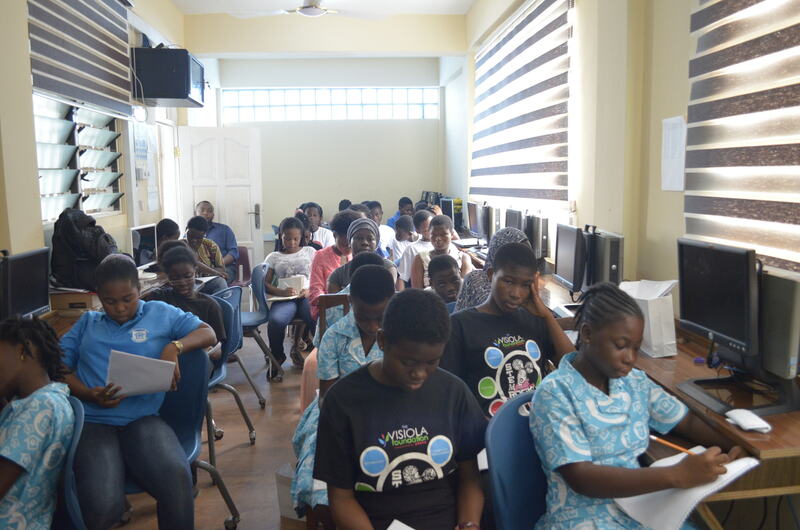 The camp was held at McCarthy Hill School from December 11 -15, 2017. 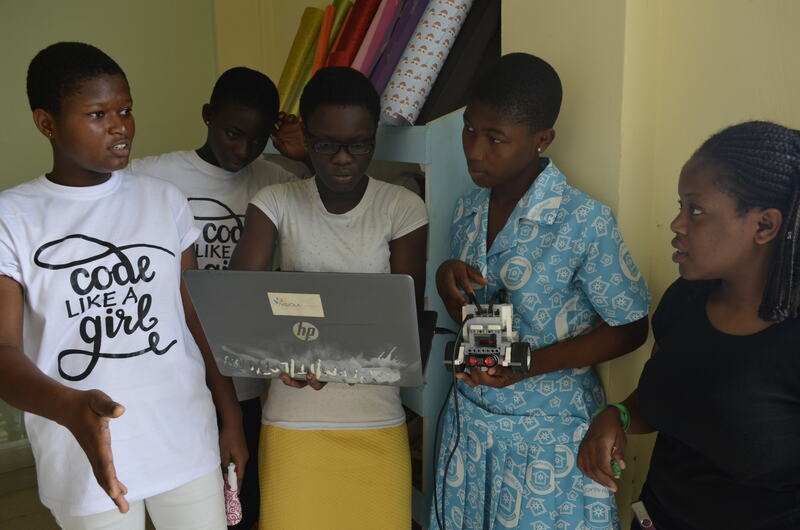 The camp focused on the use and applications of robotics in real life scenarios and exposed the girls to mobile application development. 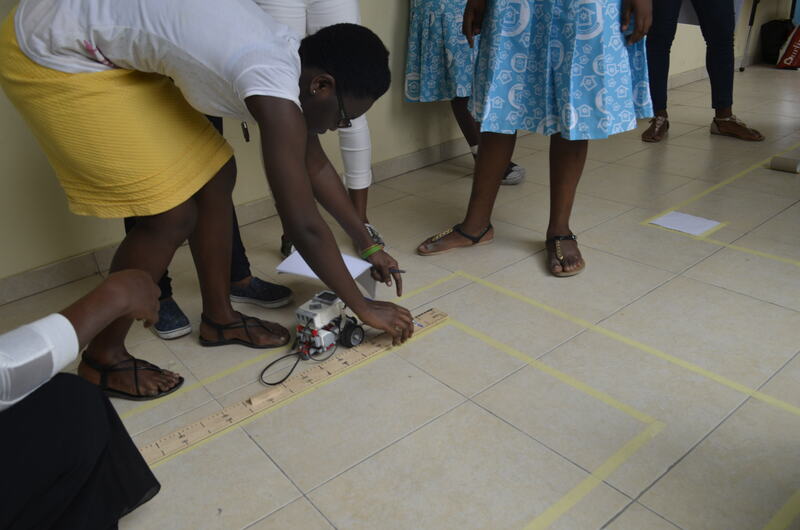 They were tasked to use robotics and mobile technology to solve particular assignments that were modelled after real life experiences and challenges. 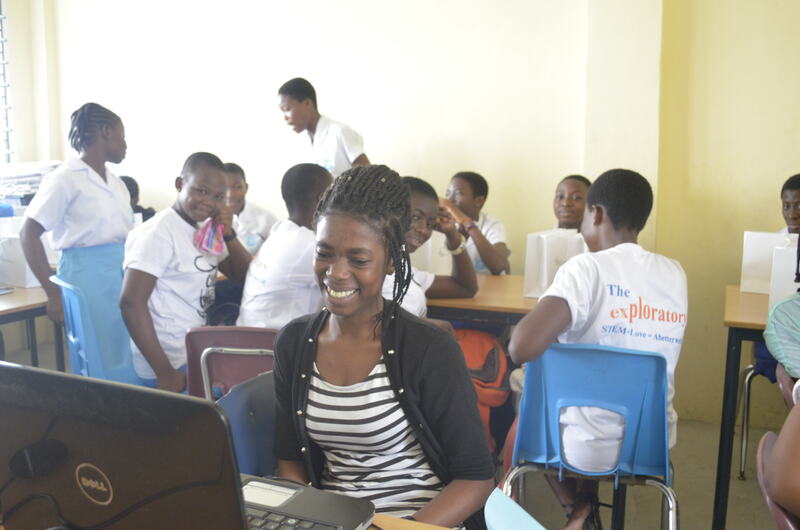 During the camp, students developed confidence in their ability to apply programming and science techniques to solving problems in a broad range of fields.